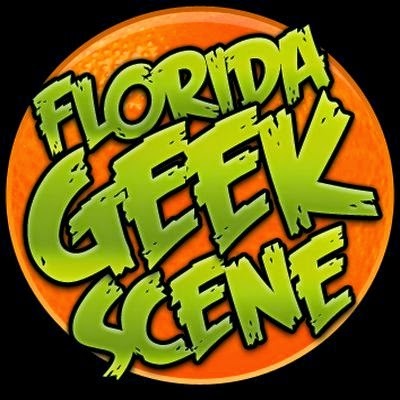 This Thursday night is a very MANLY edition of ANIME NITE ORLANDO at Bikkuri Lounge! (RSVP here!) We announced that our main feature is the classic and brutal animated film, Fist of the North Star. It's kinda like the the popular TV series, completely reanimated with high amounts of detail and MASCULINE VIOLENCE, which we all know you love. To celebrate, we'll have a special ANIME DRINKING GAME for those who are of legal drinking age! 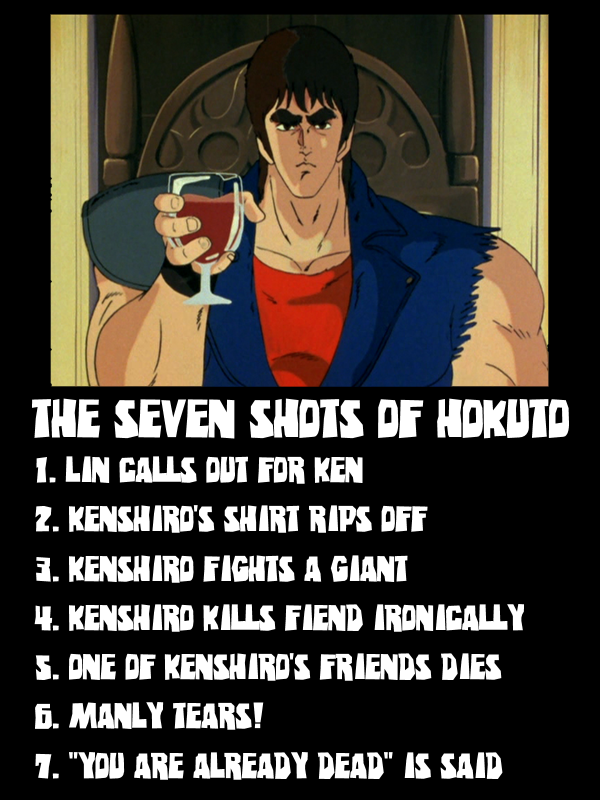 We call it The Seven Shots of Hokuto! We also held a tournement over the last two weeks to determine what would play with Fist of the North Star. Each round's winners would be determined by your votes until we had an ultimate winner! We are excited to announce that right now! It was quite the shocker, but Cromartie High School won the tournament, beating Toriko, Sakigake!! 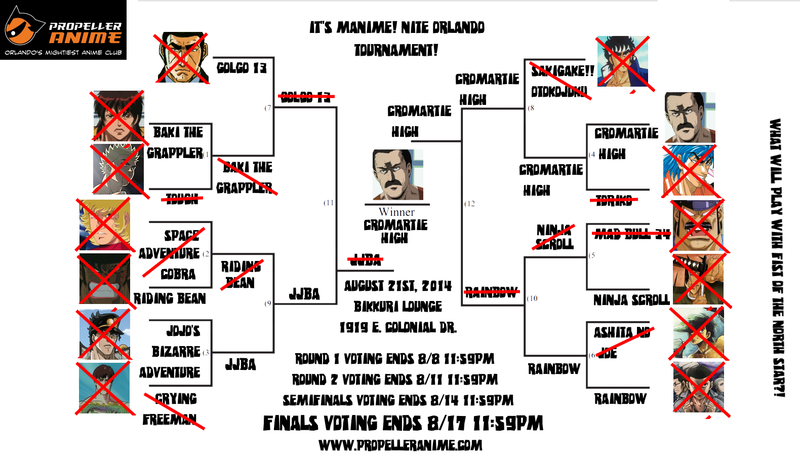 Otokojuku, Rainbow, and finally Jojo's Bizarre Adventure to win the first ever It's MANIME! Nite Orlando Tournement! Cromartie High is a pretty funny show, with very short episodes. We'll be showing 4 hilarious(and manly) episodes of Cromartie High, thanks to you guys who voted! But that's not all! We'll be opening up It's MANIME! 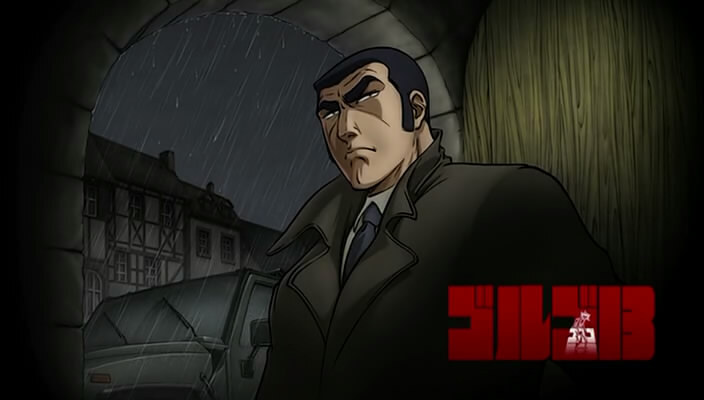 Nite Orlando with a very MANLY episode from the granddaddy of all of MANIME, Golgo 13! Get yourselves ready for a violence gekiga adventure and be sure to avoid windows! 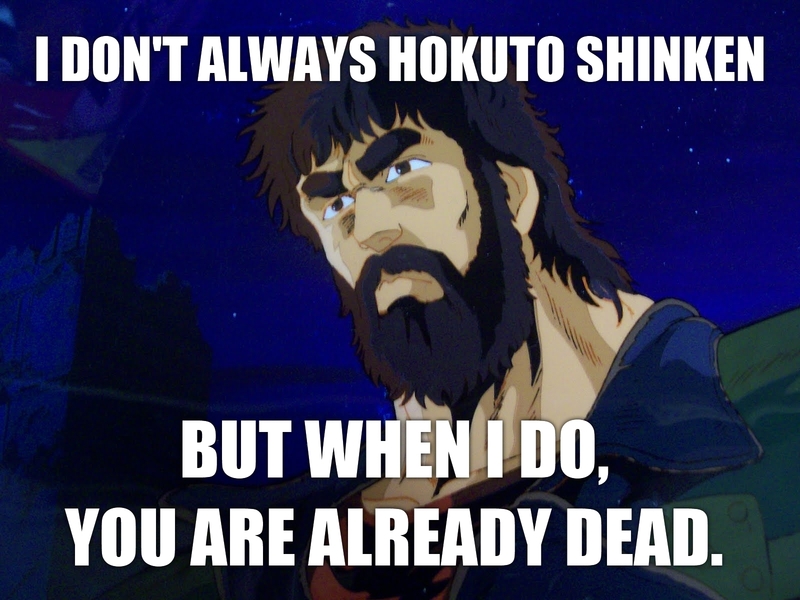 Fist of the North Star, Cromartie High, and Golgo 13, all in one night. 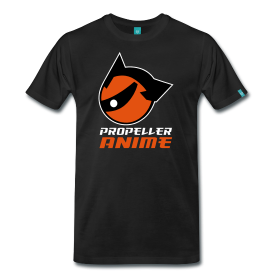 That right there is why Propeller Anime is the greatest anime club in the entire galaxy! P.S. Listen to our latest podcast. The second half is the exact opposite of this event, but it's still awesome!